As I’ve done every December 31st for the last 12 years, I’ll wish Lines and Colors readers a Happy New Year with more of J.C. Leyendecker’s wonderful Saturday Evening Post New Years covers. The brilliant American illustrator J.C. Leyendecker set our modern conception of representing the new year as a baby, with the use of a New Years baby to welcome in 1908 in the cover shown above, top. He continued the practice every year into the 1940s, usually incorporating topics of the day into his interpretation of the baby. Here’s hoping you all have a great new year, filled with lots of fantastic art and inspiration! Thierry Duval is an artist from Paris, France, who paints the streets, buildings, plazas — and especially, bridges — of his home city in crisp, precisely observed watercolors. Some of his paintings brim with light and contrast, others are poetically muted and atmospheric. Almost all have a palpable sense of the textures of stone, water and natural forms. I can’t find a dedicated website for Duval, but you can see examples of his work on his Flickr galleries, and lots of images and videos of his process on his Instagram feed. 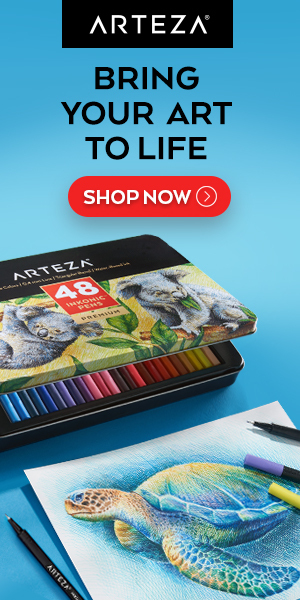 There is a collection of his work, Vues de Paris à L’aquarelle that I cannot find on Amazon US, but it is apparently available directly from the artist (information here); you can also see it on Amazon.fr. It is also apparently available from Gourcuff Gradenigo. There is a brief overview of Duval’s work on YouTube and on Tutt’Art. James Niehues ia an artist based in Colorado who creates hand-painted aerial maps of ski resorts, golf resorts and other outdoor sporting sites. He paints these at relatively large scale in gouache, using both brushes and airbrush, which allows him to give a high level of detail and texture to his largely mountainous scenes. Niehuse has a number of his images available as prints through ImageKind. Felepe Santamans is a contemporary Spanish artist from Valencia who trained at the Academy Barrera of Valencia, and continued in The School of Fine Arts at the Fuster Academy. He also studied under Jose Espert, who he counts as a major influence. Santamans’ original training was in oil painting, but he moved into pastel, attracted by the brilliance of color afforded by the medium. His subjects are primarily figures and still life; in both he achieves a vibrance and presence that also take advantage of the textural effects for which pastel is ideal. I can’t find a dedicated sited for Santamans, but there are other sites that show a selection of his work. 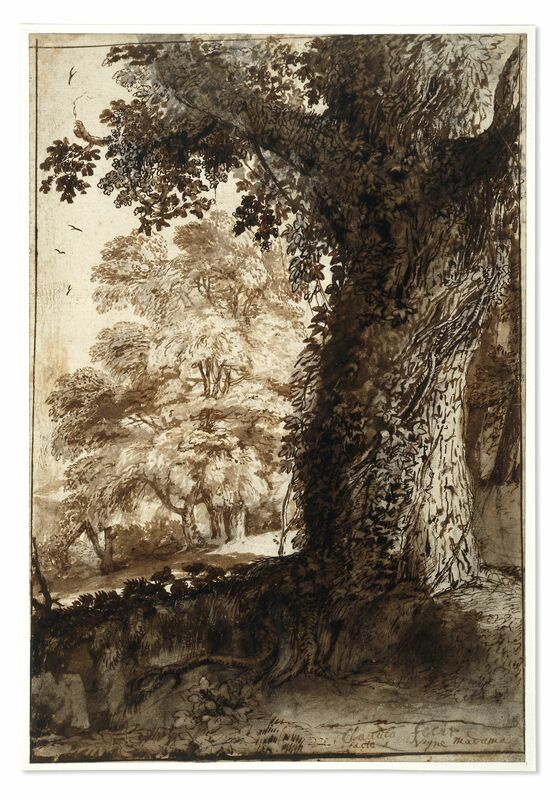 Etching and drypoint, roughly 6 x 8 inches (15 x 20 cm); in the collection of the Rijksmuseum. There is also a version on Google Art Project. Here we see another example of Rembrandt’s uncanny mastery of the art of etching. His daring composition, in which the attending figures barely emerge from the darkness, is dramatic and subtle at the same time. As with most etchings, this one exists as a number of versions from different states of the plate. The Rijksmuseum itself has at least two other prints, from the second state and the sixth state, in which Rembrandt has made the main figures darker and the light even more subtle. I prefer this earlier version, though, because of the wonderful linear quality of the drawing of the mother and child.